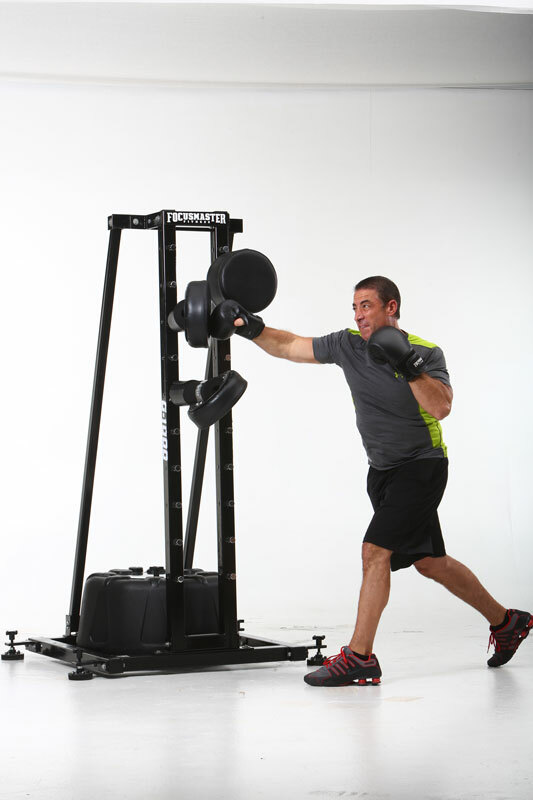 Focusmaster® Fitness is the ultimate 30 minute workout. Focusmaster was named America’s Next Fitness Phenomenon on SpikeTV’s new series Sweat Inc, hosted by Jillian Michaels! Focusmaster will get you stronger, leaner and have you feeling unstoppable. Our unique designed Focusmaster G-1000™ is state of the art equipment perfect for anyone looking to get in the best shape of their life. No experience is needed, all of the combinations are based on basic boxing and kickboxing fundamentals and our resistance training comes from your own body weight. Morning or night, all you need is 30 minutes with Focusmaster and your transformation begins.